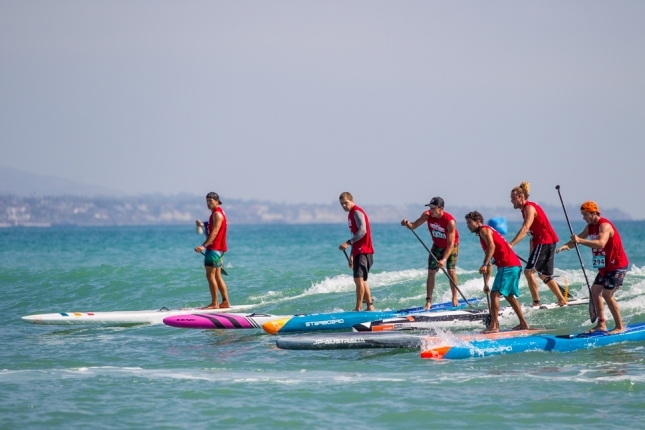 What a weekend… Thanks to everyone that made the 2017 Pacific Paddle Games such a great weekend. Full recap incoming. Check the official site for results and more coverage.